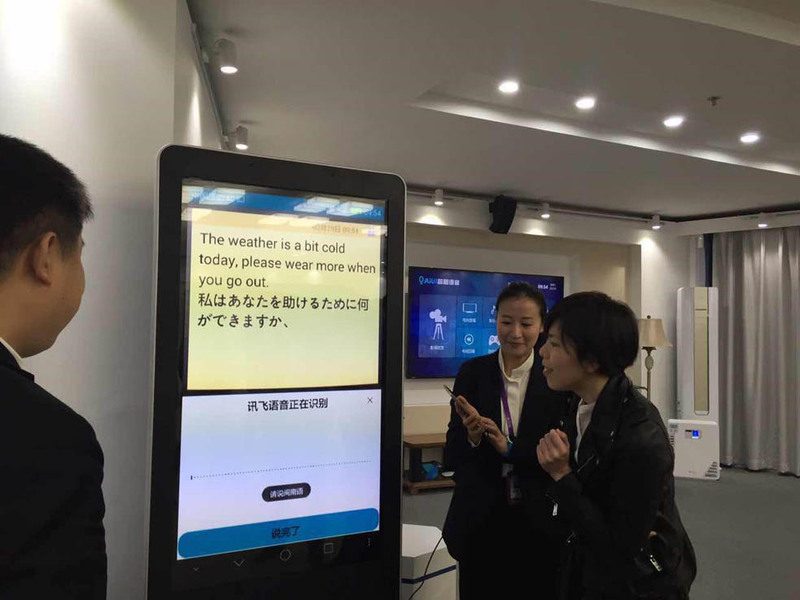 Dentsu Aegis Network’s programmatic unit Amnet has entered into a strategic partnership with iFLYTEK, China’s leading information technology company dedicated to research of intelligent speech and language technologies, and development of artificial intelligence services. The Dentsu Aegis Network delegation in attendance was led by Tsuyoshi Suganami, President of Amplifi China & CEO of Dentsu Media Greater China; Ashwini Karandikar, Amnet Global President; Lawrence Wan, Amnet China Managing Director and Meg Chen, Head of Global Media Partnerships of Amplifi China & Executive Vice President of Dentsu Aegis Network China. “We are delighted to forge a groundbreaking partnership with iFLYTEK to co-develop innovative advertising and marketing solutions leveraging their advanced AI, natural language processing capabilities and vast technology resources. This partnership will enhance Dentsu Aegis Network and Amnet’s service offerings by tapping into iFLYTEK’s expertise in machine learning, voice recognition and big data analytics,” said Suganami. According to the agreement, the strategic collaboration between iFLYTEK and Amnet involves the fields of programmatic technology advancement, big data application, and exclusive AI-powered ad product development with the goal of driving better performance and deeper intelligence for businesses. Gearing itself to be the “next wave” in the age of digital disruption, AI stands ready to open up enormous data-driven marketing opportunities for advertisers and agencies. 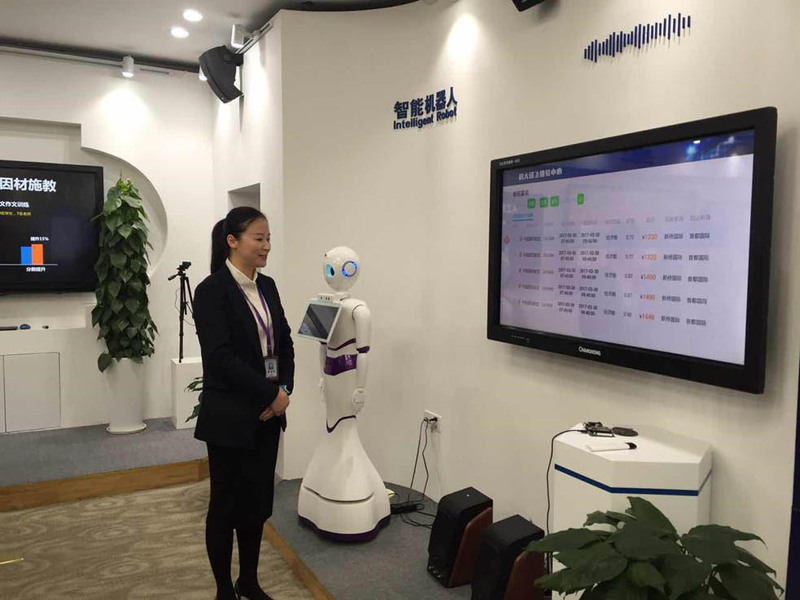 Founded in 1999 in China, iFLYTEK engages in the research of intelligent speech and language technologies. 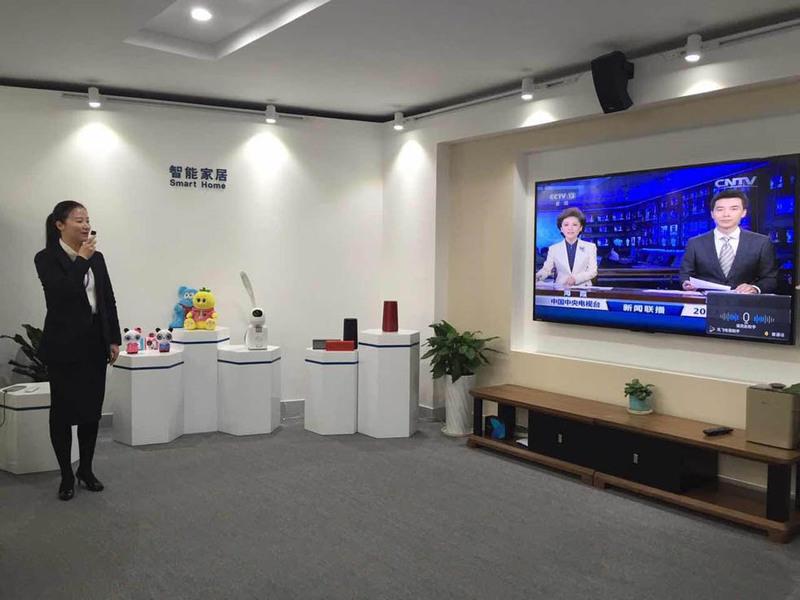 The company has garnered more than 70 percent of market share in the Chinese speech technology market. It is also the mastermind behind China’s first artificial intelligence project, iFLYTEK Hyper Brain. The business tie-up with the multinational media group represents its strategy to branch out of the existing AI technology space and jump on data-driven advertising bandwagon across the globe.